We are offering something totally brand new for Lent this year. 40-Days of Bible Study together for the season of Lent! The sessions will be at 6:00 am at first light! We will cover the entire gospel of Mark which will also be our church focus during the sermon series. 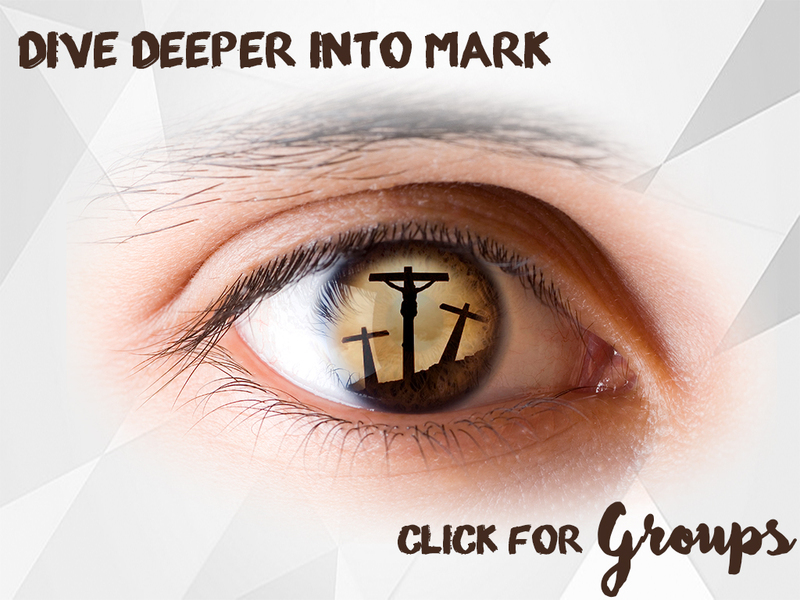 Our entire Lenten Journey will be Through the Eyes of Mark. Click here for livestream. | Click here to watch latest sermon. Pick up your study guide in the Narthex , FLC, or you can also download a PDF version.